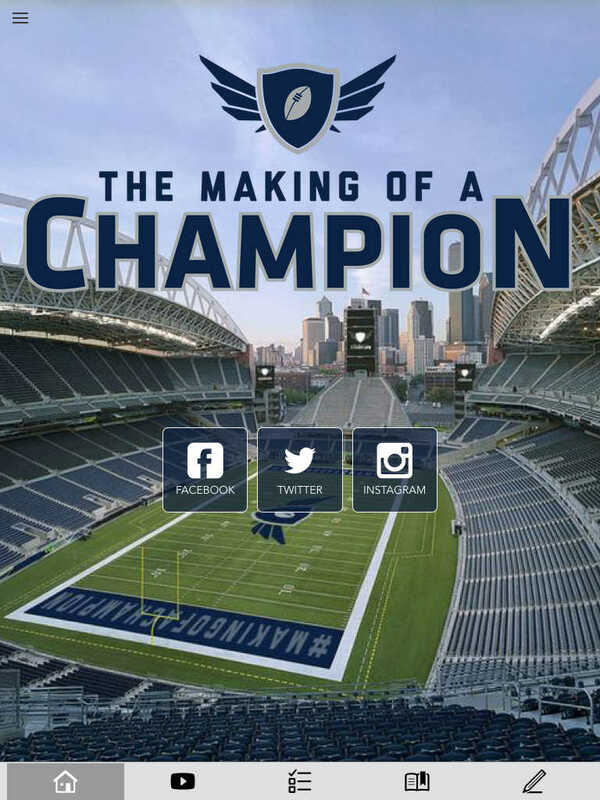 Making of a Champion Bible and Journal app is loaded with resources to help you become a true champion in every aspect of life. 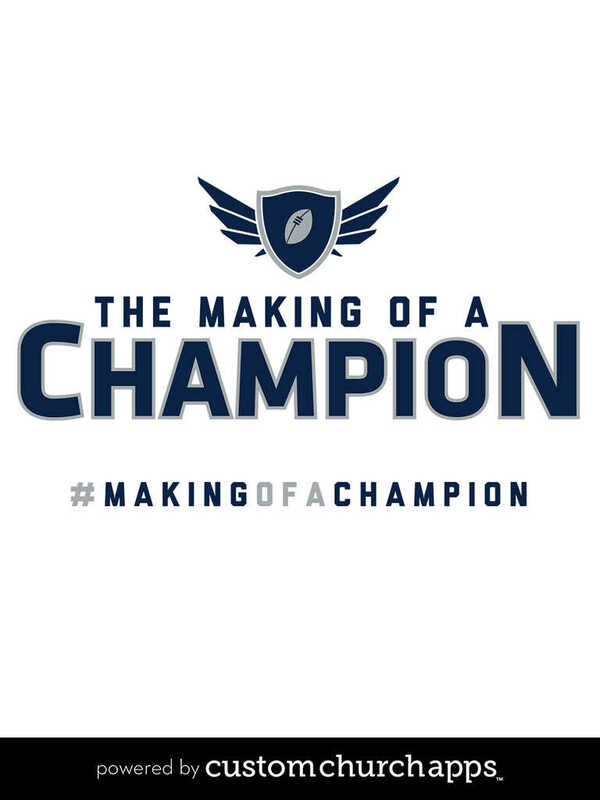 A champion is one that gives 100% to pursuing their God given purpose daily. * Digital Bible: There are over 40 Bible versions to choose from, in multiple languages. * Free Audio Bible: Click listen and you are instantly listening to the daily devotional plan. * Athletes Blogs: Be inspired and stay up to date on your favorite athletes. * Facebook: Read the latest post or share a Bible passage, video, journal entry with one click. * Twitter: Read the latest tweets & share a Bible passage, video, journal entry with one click. 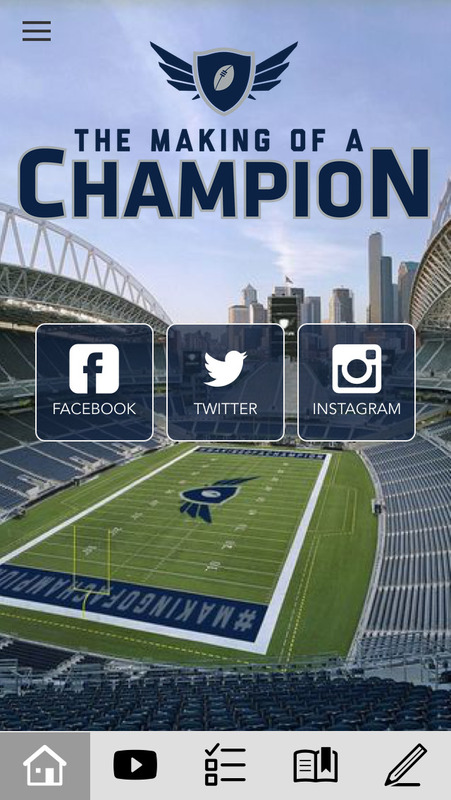 * Instagram: View all the latest Instagram pic’s without leaving the app. 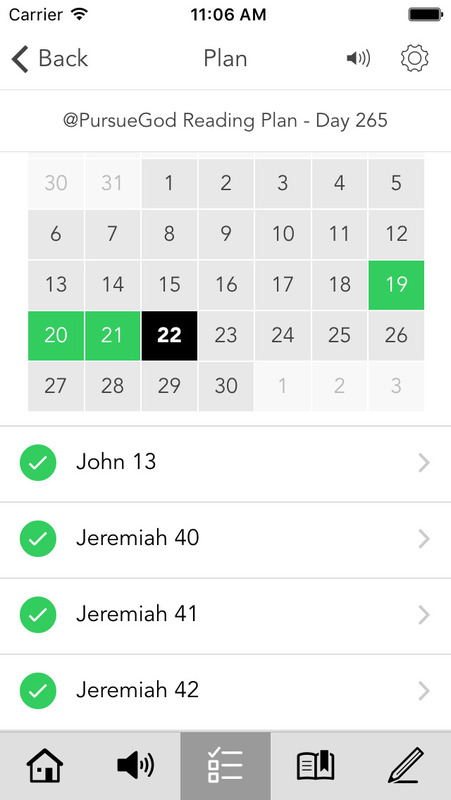 * Daily Bible Reading Plan: The @PursueGod Bible reading plan takes you through the Old Testament once a year and through the New Testament twice a year. Average reading or listening time is 15 minutes a day. * Cloud Based Journal: Your Pursue Journal is accessible online anytime at www.PursueJournal.com. 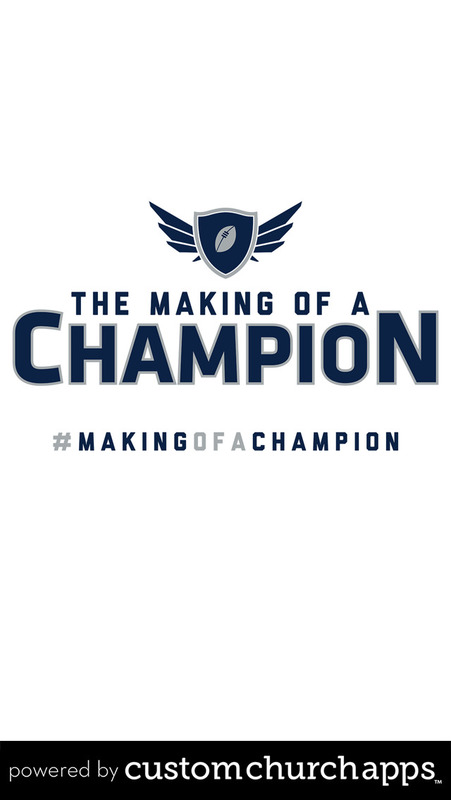 This allows you to be able to add entries anywhere, anytime and they are automatically linked to your Making of a Champion app.